REALIZADA CON PLATA .925 ORIGINARIA DE TAXCO DE ALARCON, GUERRERO, MEXICO. 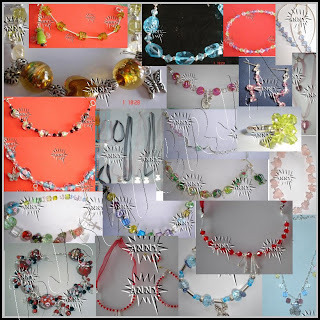 PIEDRAS FINAS, CRISTAL MURANO, CUARTZOS, SWAROVSKY , ETC. DISEÑOS UNICOS ORIGINALES E IRREPETIBLES TOTALMENTE ARTESANOS, HECHOS A MANO. 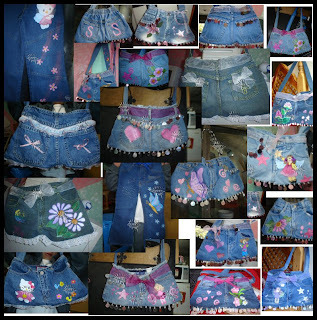 BOLSAS DE MEZCLILLA DECORADAS CON BISUTERIA, CHAQUIRA Y LENTEJUELA, PINTADAS A MANO . DISEÑOS EXCLUSIVOS, fiferina, TAMBIEN DISEÑAMOS LO QUE TU NOS PIDAS.